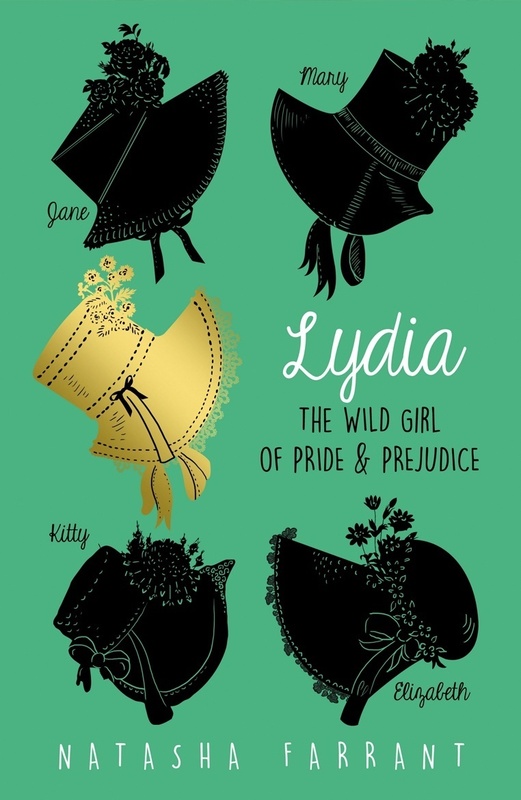 A fresh, funny and spirited reimagining of Jane Austen's PRIDE AND PREJUDICE which brings the voice of the wildest Bennet sister alive and center stage like never before. "Vain, ignorant, idle and completely uncontrolled". That is what my family think of me. They want to keep me in the country to improve my mind, but if I stay here I WILL DIE. Oh, I will go to Brighton if it is the last thing I do, and show them what I am capable of. I shall probably come back with a husband. I’d come back with two if I could.